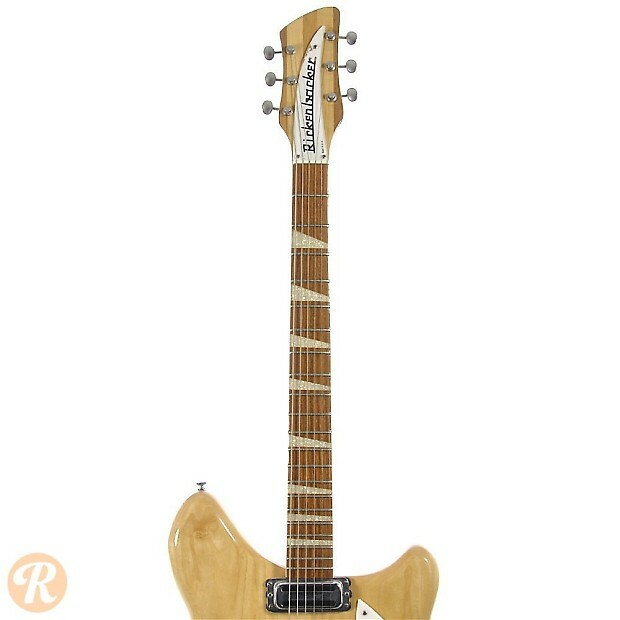 The Rickenbacker 360 was introduced in 1958 and underwent many cosmetic and design changes up until 1964. 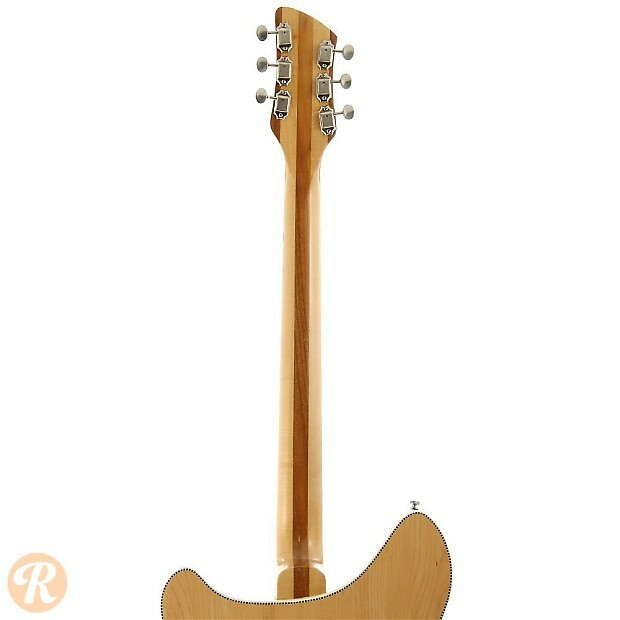 The 365, also known as the 360VB, is the same as the regular 360 only with a vibrato tailpiece. 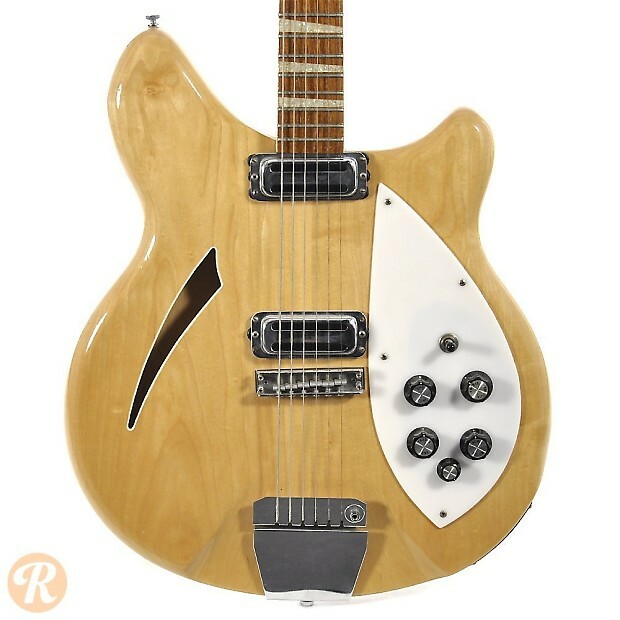 Similar to many Rickenbacker guitars, the 365 has been released in a number of variations over the years with changes in cosmetic details and hardware. 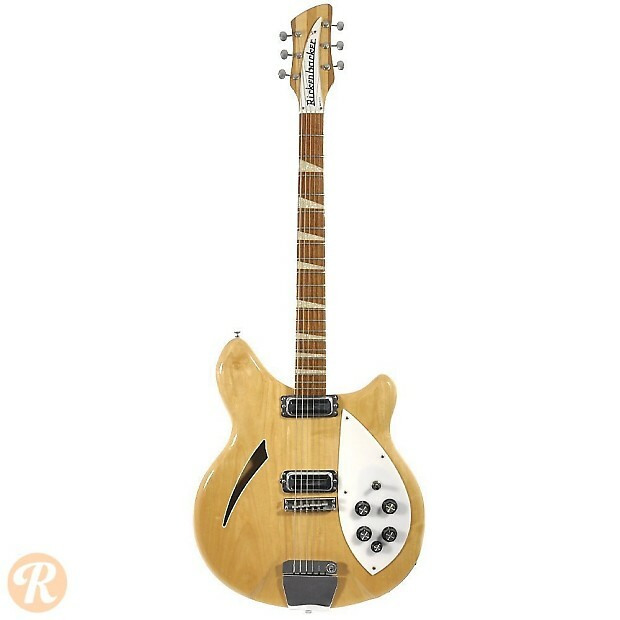 Also like other Rickenbackers, the notoriety of the 360 and 365 were greatly enhanced by their use by the Beatles in the mid-'60s. 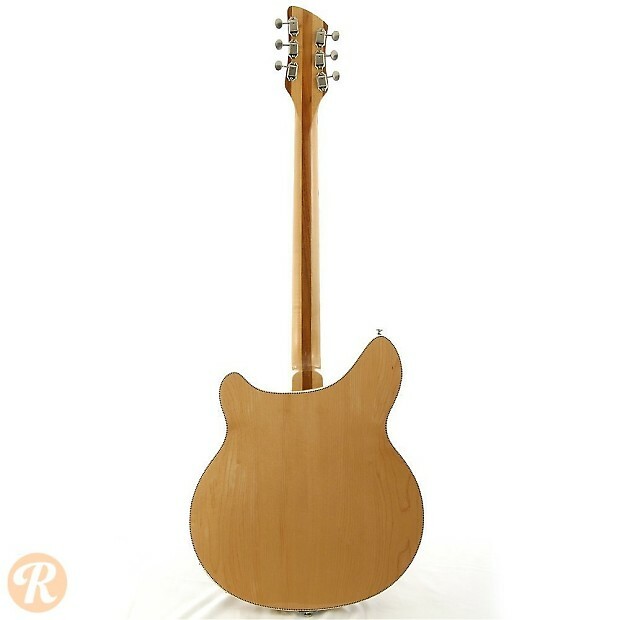 Unique to this Year: Starting in 1964, the 360 series was available with more rounded edges and corners, and changes in binding pattern. This version is known as New Style, while Old Style were still made up until 1968. 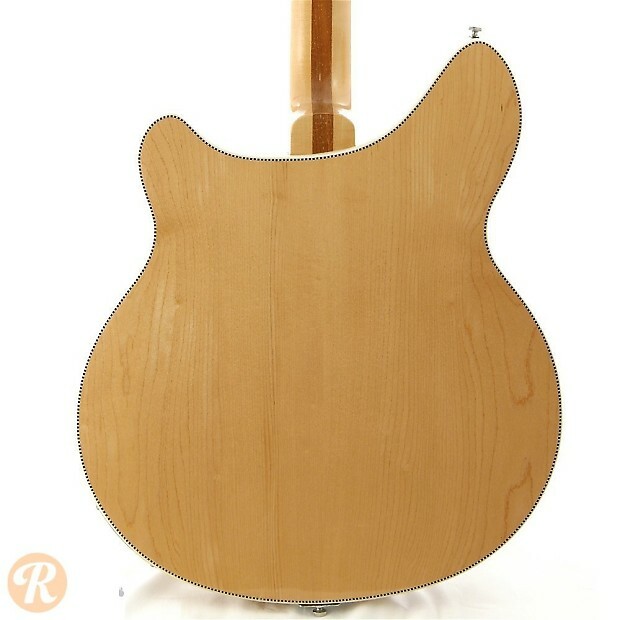 Finish Specifications: Mapleglo was a standard finish for the 365.